Workers who have been exposed to asbestos may often find themselves at a loss for finding relevant and substantial information regarding treatment options, legal recourse, or proactive lifestyle changes. Additionally, those who have been inadvertently exposed to asbestos via an environmental hazard or through unforeseen events may be unaware of available resources. Though individuals may often feel that there are few viable resources, there are several options for affected workers and individuals to pursue. The Environmental Protection Agency (EPA) website offers an extensive base of knowledge among a wide assortment of topics. Environmental topics such as water quality and food safety are present among other hazards like asbestos in construction, the home, or the workplace. The site presents an exceptionally wide survey of asbestos and exposure to the toxic chemical, going in depth into the minutia of asbestos facts and figures. Also present on the site is a detailed examination of products and chemicals containing asbestos, health effects of short term and prolonged exposure, naturally occurring asbestos, and tips for asbestos abatement professionals. This provides one of the most complete resources available free of charge on the Internet. The United States Department of Labor's Occupational Safety and Health Association (OSHA) also offers several resources regarding asbestos exposure and toxicity. The primary focus of the OSHA page is information regarding asbestos exposure on job sites, buildings potentially containing asbestos, and several strategies for combating asbestos exposure. OSHA also is responsible for oversight of projects involving asbestos abatement and regulations regarding proper standards of removal and safety for workers on job sites. The EPA and OSHA websites provide similar guidelines for identifying, handling, and removing asbestos, as well as safety tips for those working in areas where asbestos exposure could become an issue. Additionally, the site provides several links to separate pages covering topics such as asbestos exposure evaluation, asbestos safety training, and safety systems implemented to protect workers. The Consumer Products Safety Commission (CPSC) provides yet another valuable resource for those seeking additional information outside of these sites. The CPSC website has an incredible backlog of records and reports covering almost every topic related to consumers in the United States; from recalled toys for children to unsafe house paint. The CPSC also contains information about products containing asbestos, contaminated vermiculite, and locations where asbestos may be present. The documents also contain lists of investigations of manufacturers and producers of products containing asbestos. Asbestos exposure is highly hazardous and presents dangers to the individual that they would not normally experience. 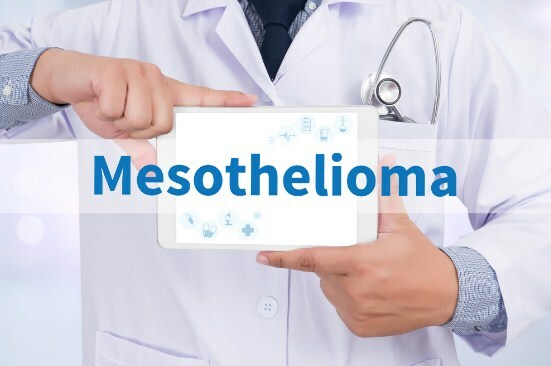 Severe and potentially deadly medical conditions such as lung cancer, asbestosis, or mesothelioma can result from even a small amount of exposure. 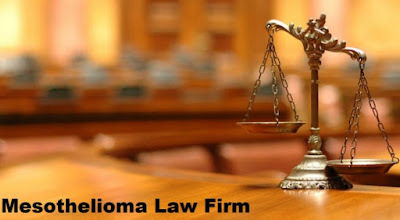 Oftentimes, those exposed to asbestos incur costly medical bills and pursue an asbestos mesothelioma lawsuit to receive compensation. 0 Response to "Finding Proper Mesothelioma Information"